This month, while we drool over pumpkin pie and Black Friday deals, the World Chess Championships are going down in London through November 28. 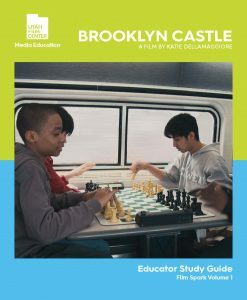 What better way to join the excitement with your class than to check out our favorite chess doc, Brooklyn Castle? Give it a watch here and use our accompanying study guide to dive deeper with your students. CHECKMATE!